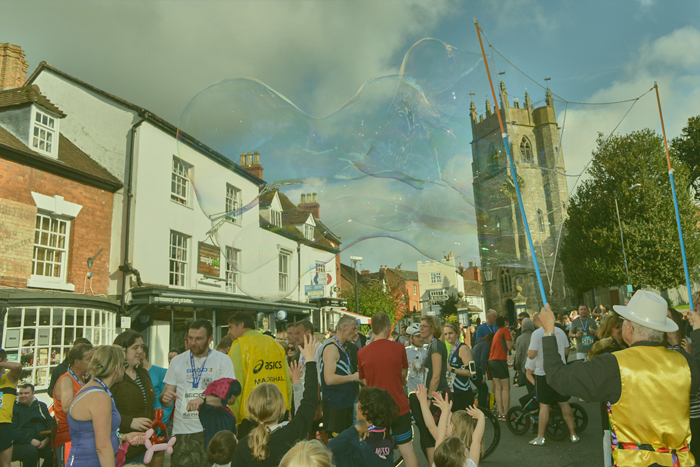 Well done for completing the Alcester 10k – click HERE to see the results. 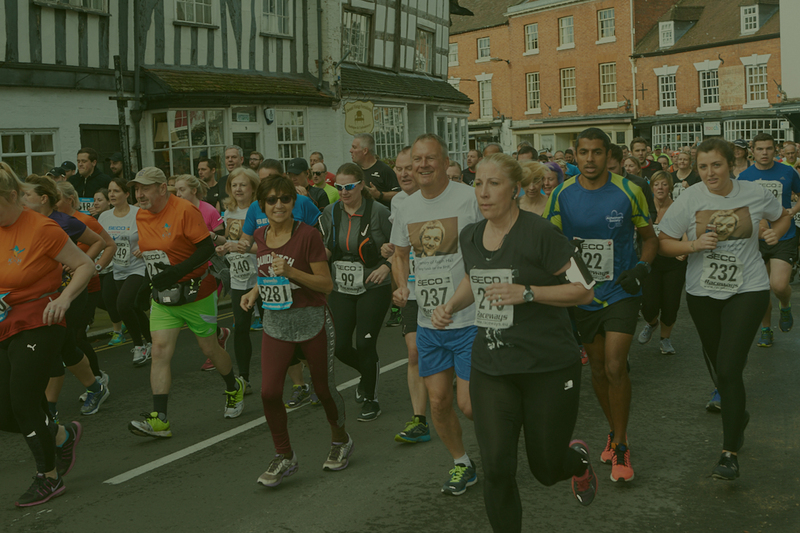 We are thrilled to announce the Alcester 10k is back for its fifth year on Sunday 6th October 2019! Starting and finishing in the beautiful market town of Alcester near Stratford Upon Avon it’s a race not to be missed!